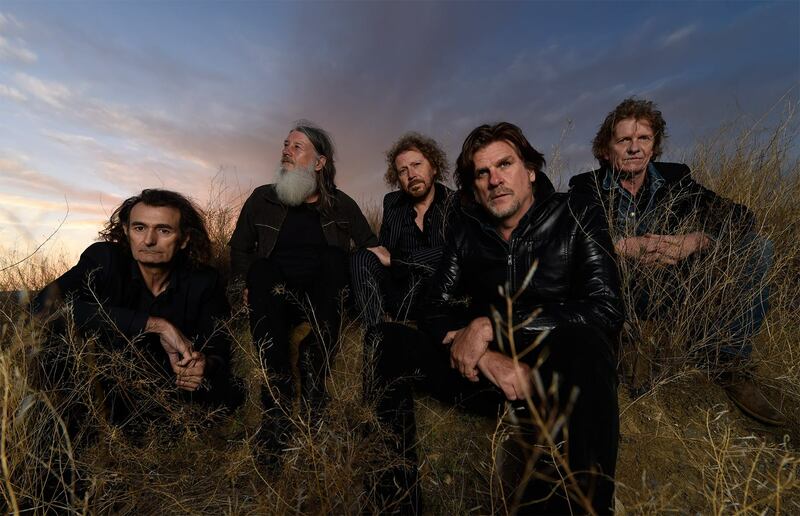 After an emotional final performance with the Beasts of Bourbon, Tex Perkins thought of getting the band’s members, past and present into a recording studio just to celebrate the band and see what resulted. Sadly, bassist Brian Hooper died a week after the show. But weeks later former Beasts Charlie Owen, Boris Sujdovic, Tony Pola, Spencer Jones, Kim Salmon and Tex Perkins assembled without a plan, save for the crazy M.O. employed back in 1983 when the Beasts first recorded The Axemans Jazz in that fateful 8-hour session. As back then, they went at it! The result is a collection of pieces with names like Pearls Before Swine, My S***’s F****d Up, Drunk On A Train and On My Back in a raucous celebration of their own Beastliness. Spencer was sadly only around long enough to make it onto one track. But what a track – witty observations from the hospital bed entitled At The Hospital.